An innocent and harmless looking creature highly allergic to the stupid arguments people give in the name of logic, Jaspreet Singh observes the world and bring humour out of it. His quick-paced commentary on things might range from his self-awareness or the lack of it to the stories from his life, interactions with the fellow human beings that made him the nice person he is. 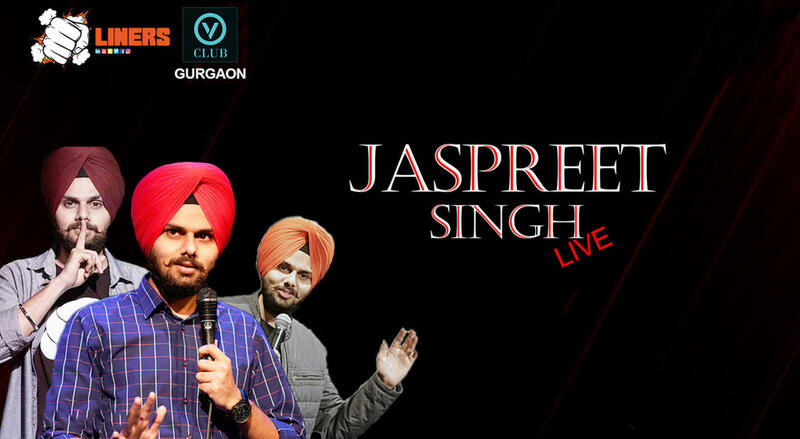 This show brings out some jokes and stories that last over an hour live at V Club Gurgaon.